Colossians 4:7-9 — Paul’s letters always end with a greeting or a series of greetings. Some, like the letter to the Colossians, have an extensive list of names and some personal messages. 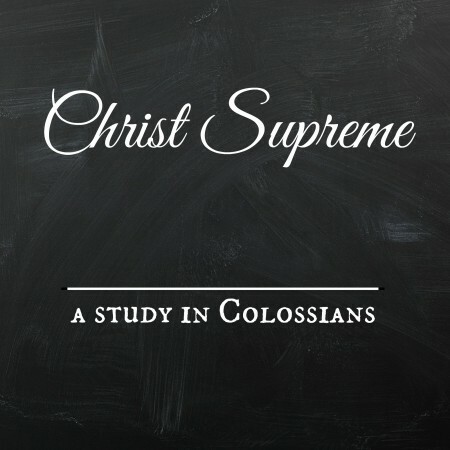 In the closing section of Colossians, ten individuals are mentioned and in this study we consider the first two — Tychicus and Onesimus. Paul calls these men “beloved brothers” and this is significant when you know who Onesimus was! There is a lot we can learn about the Christian life, Christian leadership and the power of the Gospel from studying these two characters. We hope this lesson is an encouragement to you.